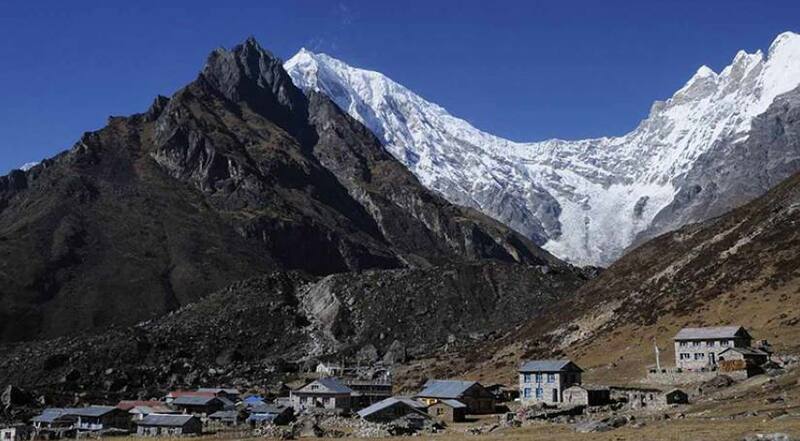 Ganesh Himal Basecamp Trek | Junket Nepal Pvt.Ltd. Ganesh Himal Base Camp Trek is a remote and less explored trip in North central Himalayan range of Nepal. 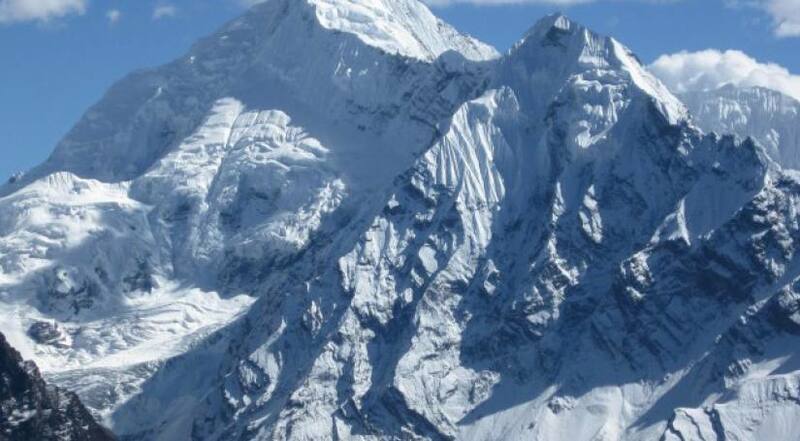 Ganesh Himal itself is named from Hindu religious mythology which is a symbol of lord Ganesh. The trek offers to explore precious stone crystals, flora and fauna; Berbers, Primula, Orchids, Jasmine etc, explore several charming villages with remote traditional lifestyle, walk via pine and rhododendron filled forests as well as wonderful views of Langtang Himal range, Manaslu Range, Ganesh Himal Range, Annapurna South, Annapurna II, Bouddha Peak, Himal Chuli, Machhapuchre and many more snowcapped peaks. A professionally organized Ganesh Himal Base Camp Trek with Junket Nepal Pvt.Ltd embarks after completing a day sightseeing tour in Kathmandu. Leaving Kathmandu, we will have a day drive to Arughat Bazaar to get started the trek. At the beginning, we will follow the same route of Manaslu Circuit Trek for a couple of days until reach at Jagat. After there, our trail splits out by following the remote and spectacular trail to Ganesh Himal Base Camp. The trek is also considered as a low altitude trek since we do not have to reach across high altitude passes as in other trekking routes. We continuously walk through traditional farming lands, charming villages and forests while making gradual ascend and descend of Ganesh Himal Base Camp Trekking. After exploring a day at the Base Camp, our returning journey gradually follows the same trail to back Arughat and drive back to Kathmandu. II) Camping Trekking; Required to set up tented camps for the less beaten trekking regions where those tea house lodges are not available. During the camping trek, our crew team will carry all camping equipment’s, meals and essentials.